A 25-year-old English teacher died in her Montgomery County classroom Thursday morning. 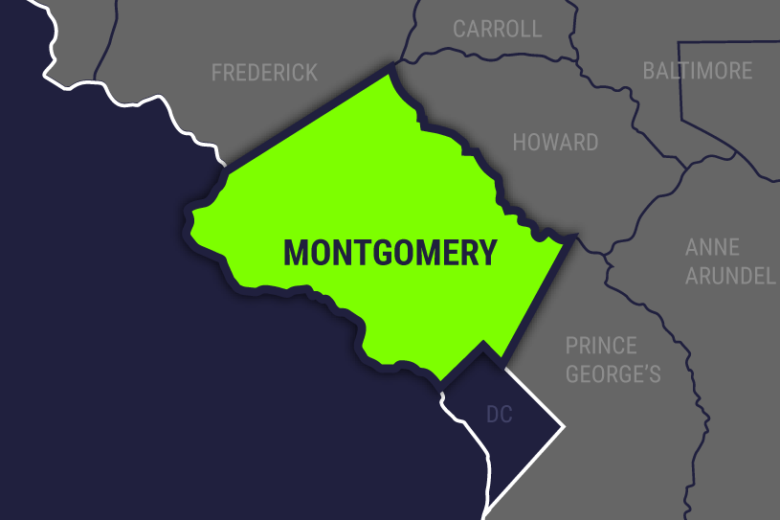 WASHINGTON — A 25-year-old English teacher died in her Montgomery County classroom Thursday morning. In a letter sent to Herbert Hoover Middle School parents, principal Y.M. Kim said that Deanna Perucci suffered a medical emergency. Counseling was offered to students who were in the classroom, and additional counseling will be provided to the rest of the school as well on Friday. Kim said in the letter that Perucci was a “wonderful teacher that loved teaching at Hoover and cared deeply” for the students. Perucci previously taught at Anne Arundel County schools and was a writing tutor at the University of Maryland, College Park, where she also attended.